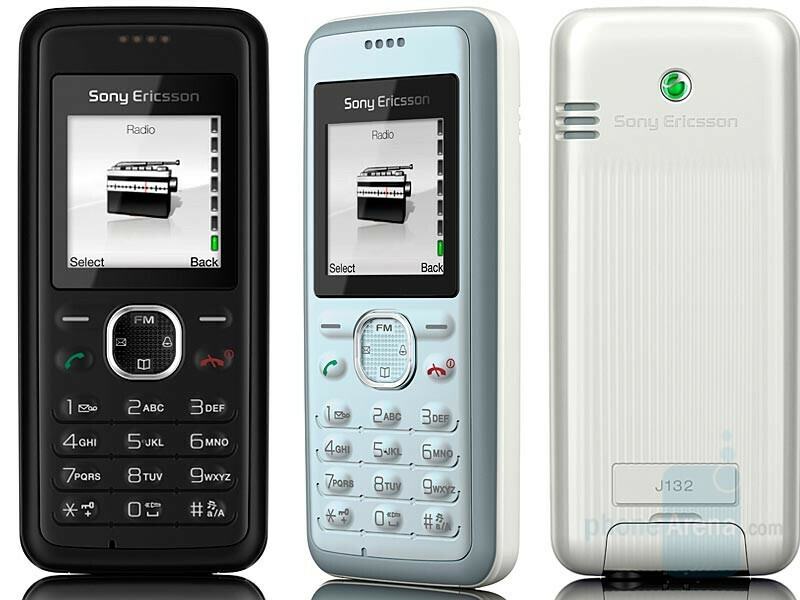 Sony Ericsson just announced officially five new models. Information on the three most interesting of them leaked earlier, but although another one (Alicia) appeared in spy photos, it's not announced today. 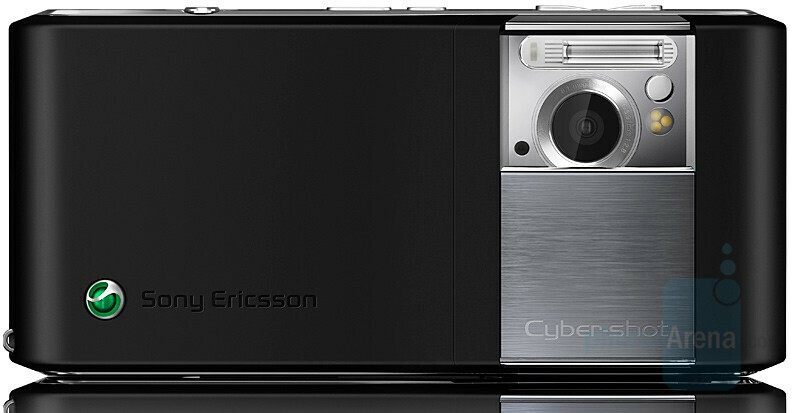 The Cyber-shot C905 is 8.1-megapixel cameraphone, touted by Sony Ericsson as “a real camera competition”. Current cell phones on the European and American market offer up to 5-megapixel resolution so this is definitely a progress, but yet, it’s not a guarantee for higher quality. 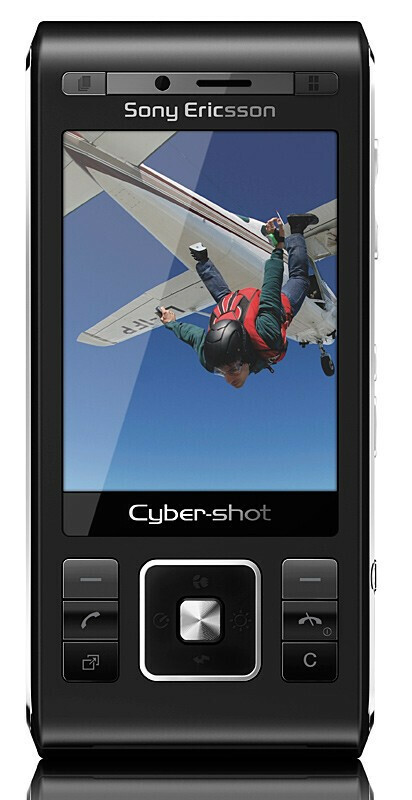 The phone has Xenon flash, “camera styling”, face detection and geo-tagging, thanks to the integrated GPS. Using the Wi-Fi, C905 can preview photos wirelessly on a DLNA-compatible TV. This can also be done with the newly announced TV-out cable. It is expected to start shipping “in selected markets” in the fourth quarter. Three color options will be available initially: Night Black, Ice Silver, and Copper Gold. 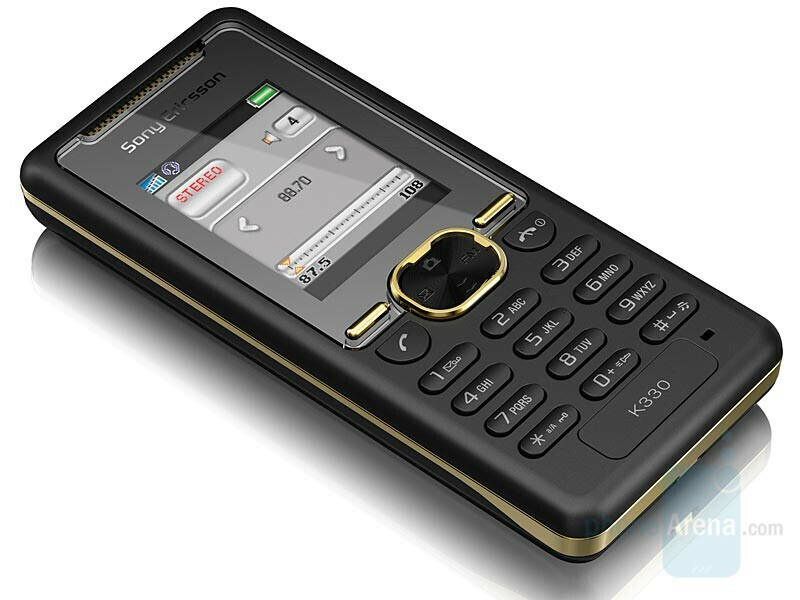 Sony Ericsson S302 is a slim affordable model with a 2-megapixel camera and a small 176x220 pixels display. Although it is advertised mainly for its camera capabilities, it will attract customers mostly with design and combination of features at a reasonable price. 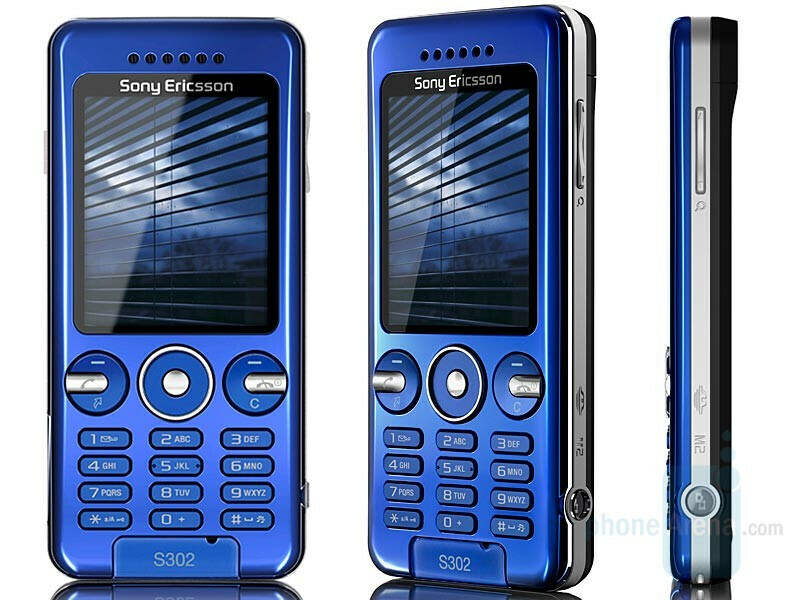 S302 will be available in either Crystal Blue or Thunder Grey in Q4. quad-band F305 is expected in the third quarter. The other two models fall in the ultra low class: the K330 and the J132. Both will be available in either U.S. or European dual-band models; the first is expected in Q3 and the latter in Q4. 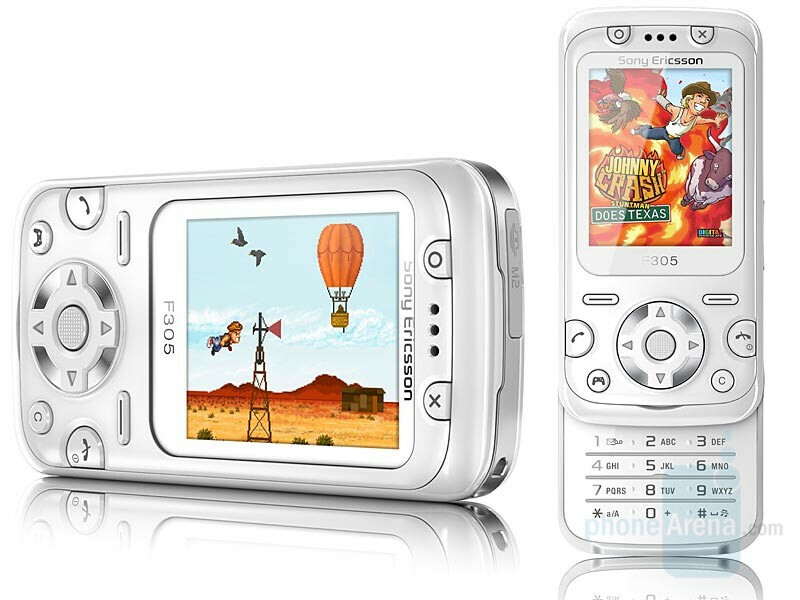 I think Sony Ericsson should try harder if they want to create a gaming device + a phone... For the same price anyone would prefer a PSP which is way better. Hopefully, this is just a humble first step.